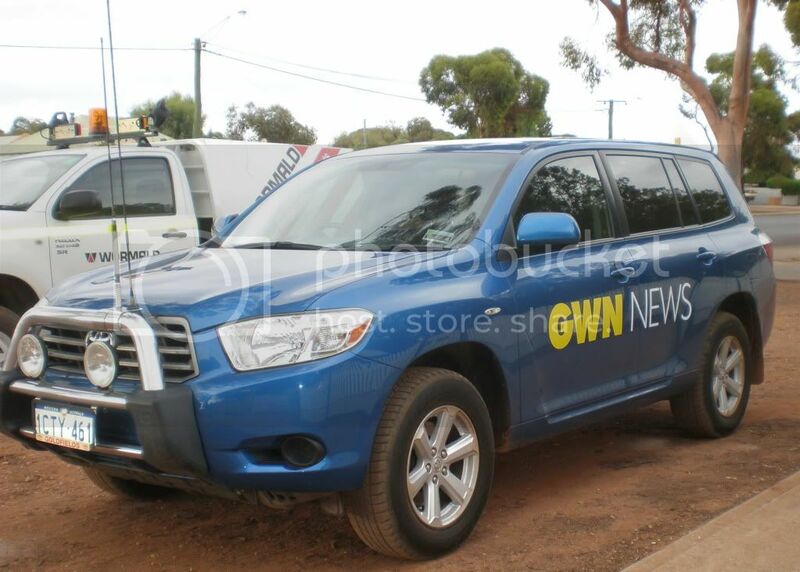 Kalgoorlie based WARSUG member, Pepe72, has asked me to post up these pics of the new GWN Kalgoorlie vehicle on his behalf. 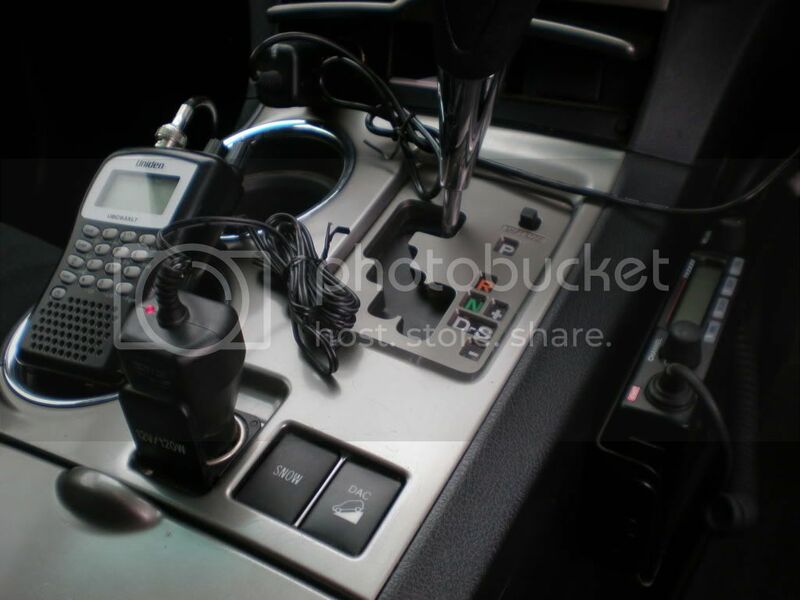 hehehe snow button ...cool! Thanks to the both of ya's for your respective tasks. 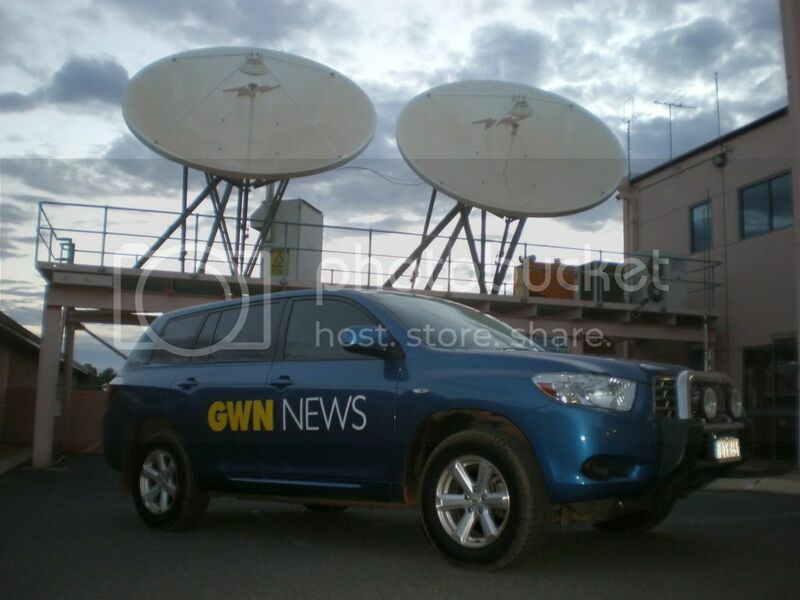 Walked right past the Channel 7 SUV with it's Antenna Mast deployed and spotted the "HOT" looking Sally Bowrey just outside the Kwinana Train Station. Possibly going live for 7 news now. 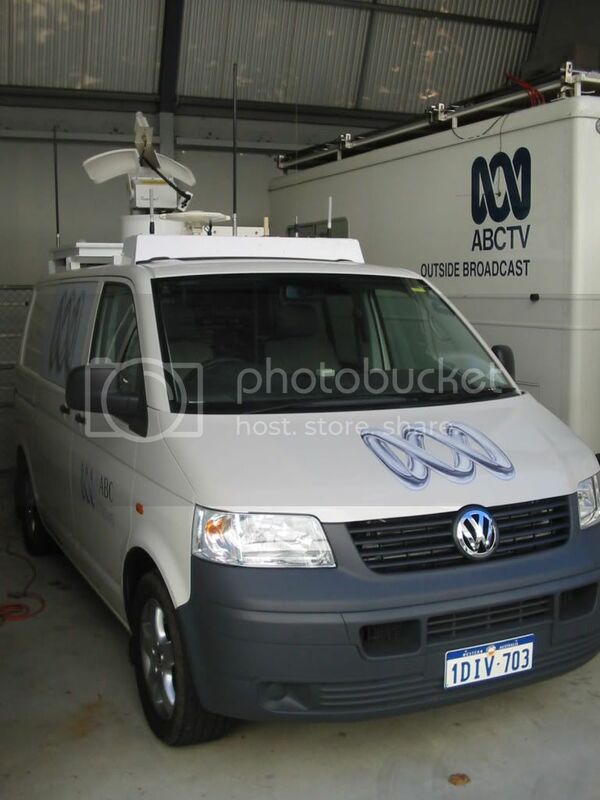 A sneak peak of the new ABC-TV Perth news link van now that the sign writing has been applied. It has also been re-registered in WA. 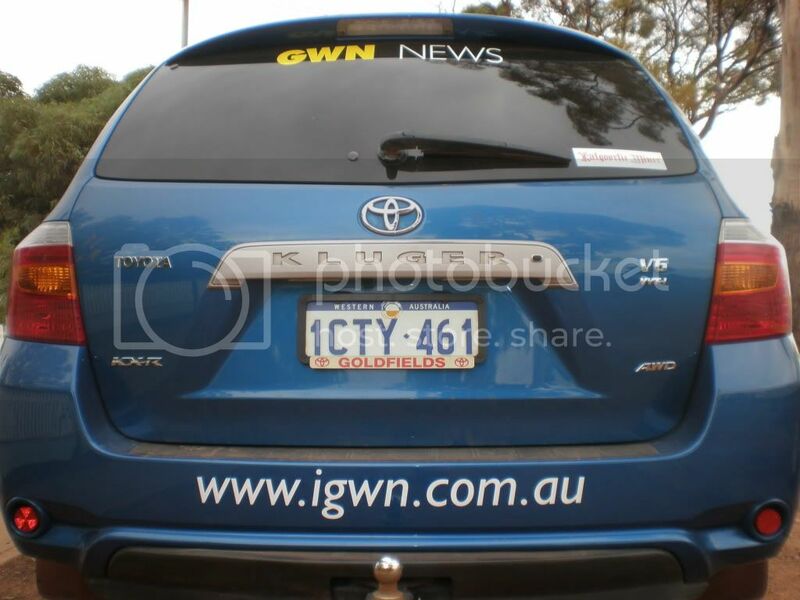 It seems almost certain that ABC News Perth will be replacing their Falcon wagons with Toyota Klugers later in the year . 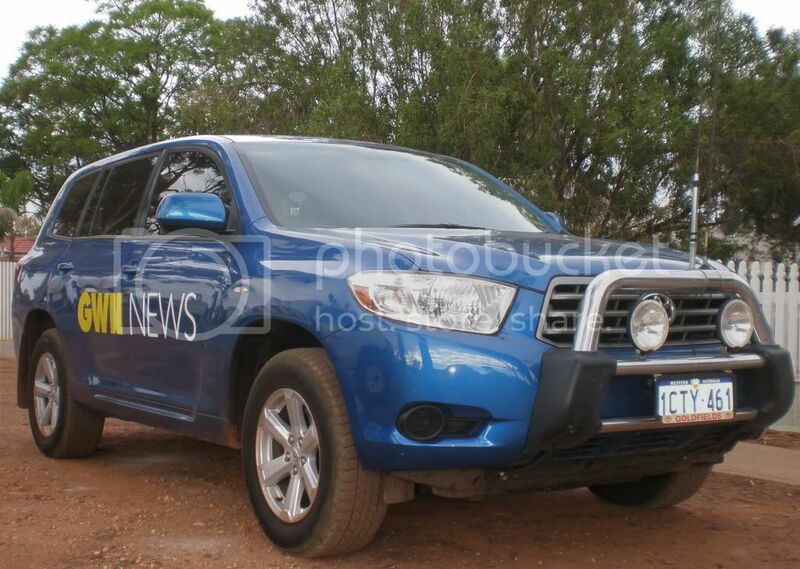 I believe that Ch 7 Perth have also placed an order for 3 Klugers. 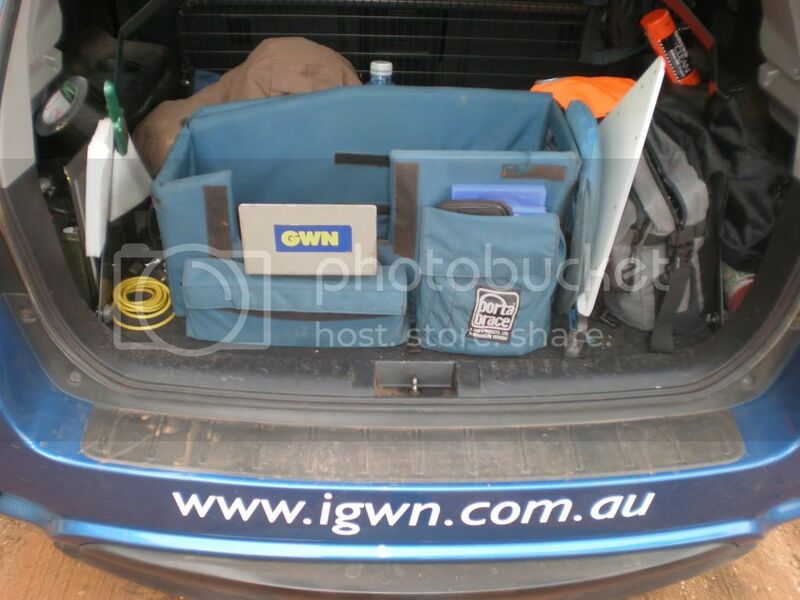 I wasn't aware that ch 7 had gottin rid of there OB semi trailer - you know the old one fron the 70's. Ford D series prime mover with the single axle trailer. I've noticed it sitting a company in the Willeton industrial area just painted all white now! Another ex CH7 OB unit up in Wangara still painted in old livery.